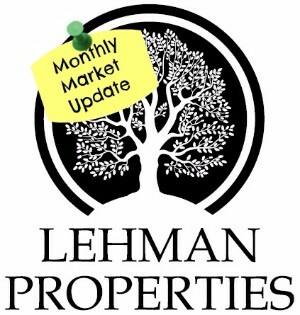 The number of active listings in May this year was 368, down from 371 in the previous year, but up 4% from the 353 listed in April. As is common this time of year, we continue to see an increase of new listings coming on the market. 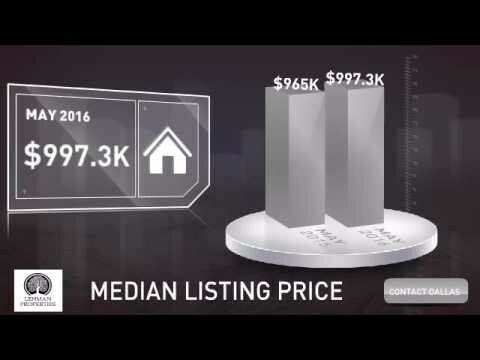 The median listing price increased year over year, to $997,000, up from $965,000 last May. Home sales continue to trend upward, with a 6% increase in number of units sold in May vs. April, and the median sale price increased to $649,000. It is typical to see increases in number of homes sold as we head into summer, though it is always important for us to look at the bigger picture when analyzing these markets. Have an amazing day and I will see you next month with June's Housing Update!